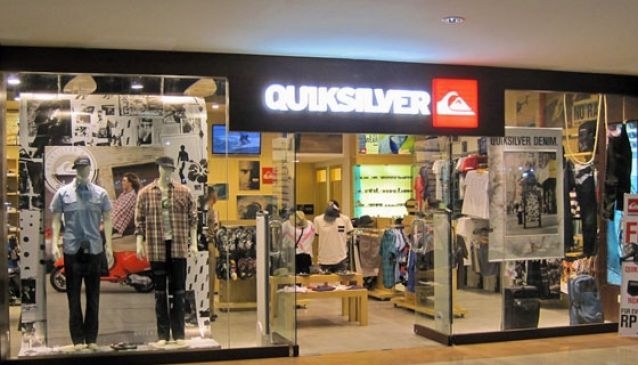 Opening its doors in 2011 in cooperation with the Royal Surf Group, the Quiksilver concept store sits in the Mataram Mall of Lombok, providing for all your surf needs. The store is the first major surf label to stock all of their range of outdoor sports and lifestyle products under one roof on the island , including their Roxy and DC brands. Carrying the latest products available for men and women, the store retails a range of products from bikins and boardshorts to jeans, shirts, dresses, handbags, sunglasses and accessories. The store is full of items to suit a range of people and lifestyle choices, with fashion for the youth market of Mataram and gear for skaters, surfers and general wear. The glass-fronted concept store is located just inside the entrance of the mall, which is the largest and most popular mall in Mataram, making it easily accessible and visible.